It is the end of the year, and time to tie up some loose ends. If you have some stocks that have not performed that well during the previous twelve months, this might be the perfect opportunity for tax-loss harvesting. 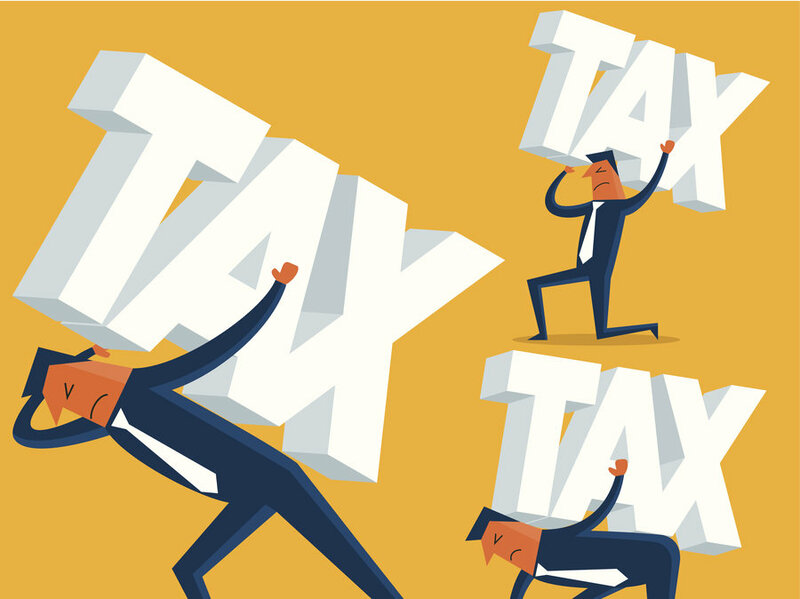 At the end of the year, many investors start to feel the pressure of the upcoming tax filing. You might have gained much this year. However, you also have to pay capital gains tax in order to stay on the right side of the law. It is a tricky situation, and it is why some people decide to start tax-loss selling. Even though it is a financial strategy best left to the experts, it doesn’t hurt to know more about it. When you decide to go tax-loss harvesting, you are going to give up some of your stocks at a loss. In order to lessen the tax bill next year, some of your losing stocks are a perfect way to balance it out. If you find that some stocks did not advance as much as expected, this is the way to lower the tax burden. When you have significant gains during the year, your tax bill is going to jump. It is not something that many people tend to favor. However, paying your taxes is the most responsible thing to do. 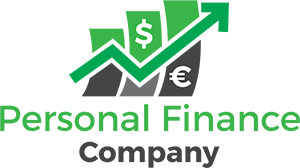 While it may not be the most favorable position for your business, selling at a loss helps substantially. You can start analyzing your stocks and their value from November up until the final days of December. Even though some firms practice tax-loss selling all year round, smaller business should be more careful. At the end of the year, you can sell them in order to get a smaller tax bill next year. In addition to that, there are other benefits. For example, maybe you had a more significant gain in the past three years. You can actually use this loss to cover a part of the tax bill. Therefore, you will get a refund on something you already paid. However, the mark is just three years, so anything more than that is not accepted. 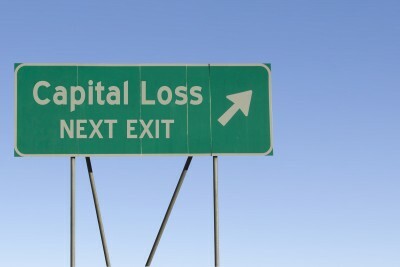 Furthermore, you can also use the tax-selling loss strategy to cover any future capital gains. If you hire a financial adviser, he would have to make sure that you know that there are some risks too. For example, most stocks tend to jump in January, meaning their value will again be something that might interest you. However, after you finalize your sale, you have to wait for 30 days in order to repurchase the stocks you lost. If you fail to do so, you cannot use the loss for cutting down on your taxes. Still, there is a way around it. If you need to sell some loser stocks in December, you can purchase more winning stocks in the same sector. That way, you will still be in the game when you get rid of your bad ones. Is Tax Loss Selling a good idea? Tax-loss harvesting is a smart strategy many investors use nowadays. It is an intelligent and legal way of cutting down on your tax liability most are not too thrilled about. However, there are always risks, and you should tread lightly when you decide to do it. Just like many other financial strategies, it is best to consult an expert before doing some damage to your investment portfolio. Wow, never thought of this before. So simple, yet so effective. Excellent idea.